Who is Narada Michael Walden? Among a handful of the most innovative, original and influential artists of our time, Narada Michael Walden’s stature as an authentic musical renaissance man is a matter of record. He has worked and collaborated with so many of yesterday and today’s well-known musicians as a producer, songwriter, musician, mentor, etc. His love of music has not only led him into a successful career but also allows him to give back in a number of different ways through his foundation and other philanthropic endeavors which strive to educate children, empower communities, and mentor other musicians. Grammy winning Producer, Songwriter, Musician, Performer Narada Michael Walden is also the owner and operator of Tarpan Studios. Called the Motown of Marin, some of the greatest acts in recent history have recorded here. 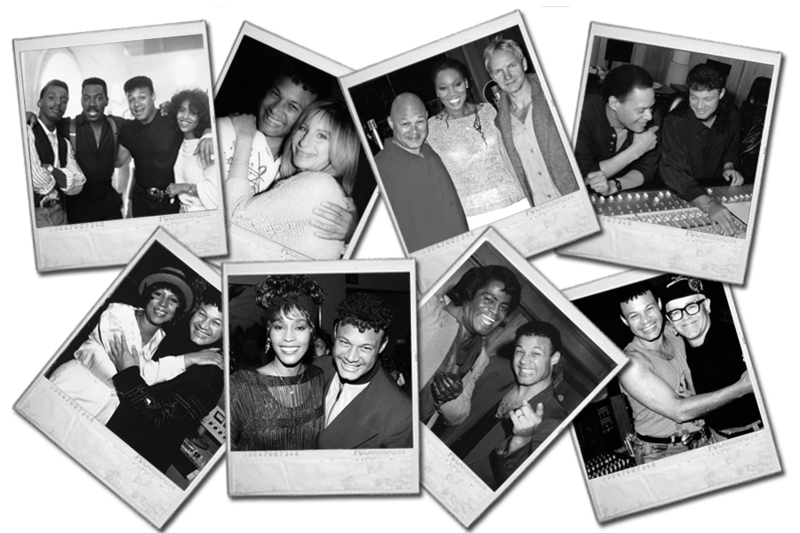 In 1985 Narada Michael Walden bought the studio and has made it his home base for the last 25 years producing and recording world class Artists and Musicians like Whitney Houston, Mariah Carey, Aretha Franklin, James Brown, Elton John, Rick James, Curtis Mayfield, Sting and many more. The Legacy continues today with guest recording artist’s like Carlos Santana booking time and Narada hard at work producing new material. Those who look beyond Narada’s amazing mainstream music success come to understand that the artistry of Narada Michael Walden is about more than charts, positions, and record sales. With Narada, there is a powerful spiritual component at the heart of everything this richly gifted artist undertakes, an attuned and intuitive approach with a deep appreciation for music’s transforming power – and that is the heartbeat of Praise that permeates the spirit of NARADA’S GREAT GOSPEL SHOW.